ONE MORE SHOT is now available LITERALLY all over the world. Get your copy today. WATCH ONE MORE SHOT NOW! LIKE, RIGHT NOW. It's on! 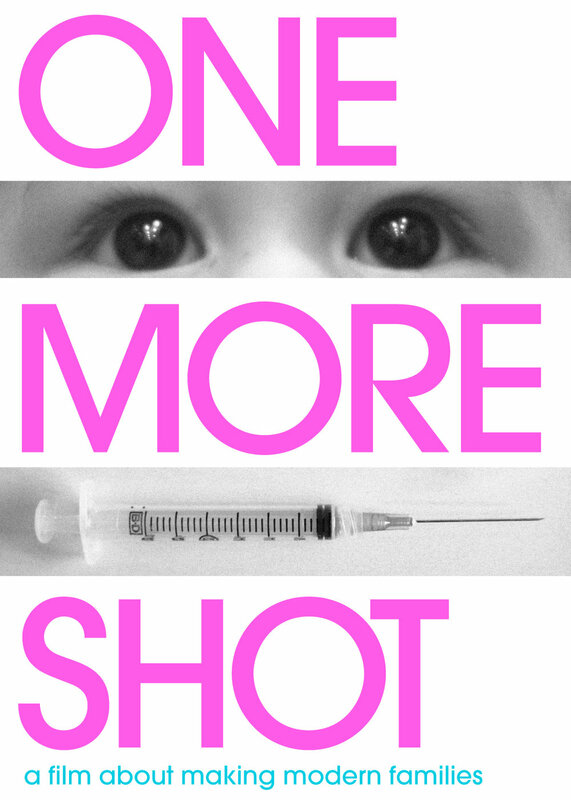 You can now purchase One More Shot on iTunes, Vimeo On Demand, Vudu, and Amazon. You can stream the film on Netflix. See below for links to buy on the digital outlets, with good reasons for using each one. Regardless, you will be able to stream and download the movie and watch it whenever and wherever you like. Because we're in the future! Vimeo On Demand: This version has extras that you won't find on the other platforms. It's viewable on any device that handles Vimeo which is most of them (iTunes, Roku, Amazon Fire, etc.). If you don't live in the US or UK this is probably your best bet. Link here. iTunes: Gift it to a friend (love that feature)! Or get it for yourself and watch it on that brand new iPhone X you're getting. Or on Apple TV. Or your phone, computer, tablet, etc. Link here. Amazon: If you're into the Alexa voice control thing you can order it from Amazon. And it will feel pretty cool to just tell Alexa, "Play ONE MORE SHOT movie." Link here. Hi! Take a quick look at the movie we made. Then keep poking around here, get to know us, and we'll help you see the whole thing. WE ARE both the film makers and the infertile couple featured in this film. We were completely ignorant of this subject until we tried to begin our family four years ago, and found we were unable to conceive. As we sought a solution, we began documenting our journey as a way of reflecting and coping, and we were overwhelmed by the physical, emotional, and financial cost of creating a baby. We filmed all important events, decisions, and results in real time, exposing the heartbreaking, challenging, and even hilarious roller-coaster ride undertaken by a couple struggling to build a family. WE HAVE LEARNED that families are created in many ways. Throughout our journey, we have interviewed many other couples who have experienced the same struggle and found alternative ways to construct their families. Through IVF, surrogacy, egg and sperm donation, adoption, and miraculous natural conceptions, these infertility “survivors” instill a sense of hope that creating a family when all hope seems lost is possible.